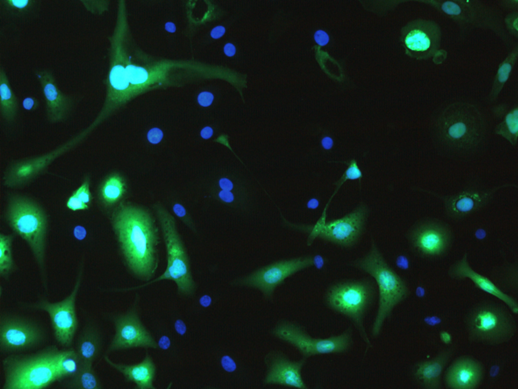 Here, malignant (green) and benign (blue) cells are initially present in equal (1:1) numbers (shown in "before" figure). 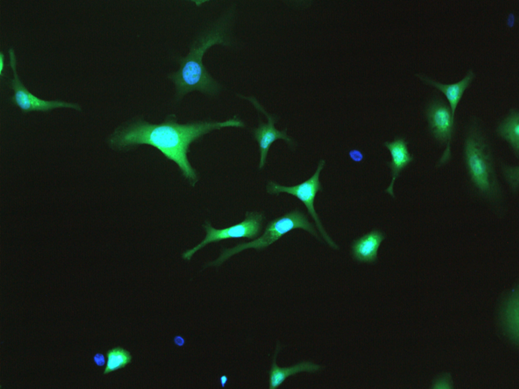 After processing using SynderBio’s rapid, label-free protocol, the ratio of malignant to benign cells is greatly enriched (8.6:1), above right. For further information, see original PLoS ONE Paper .